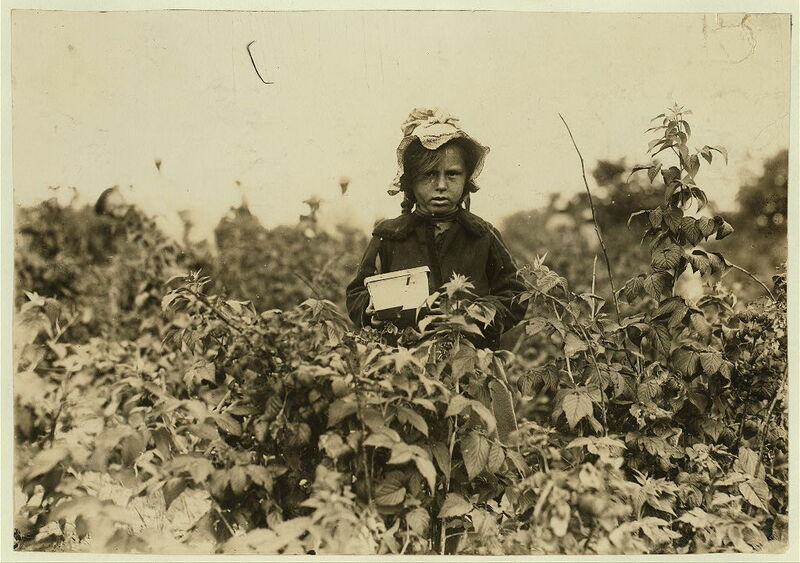 Not all child labor looked the same. 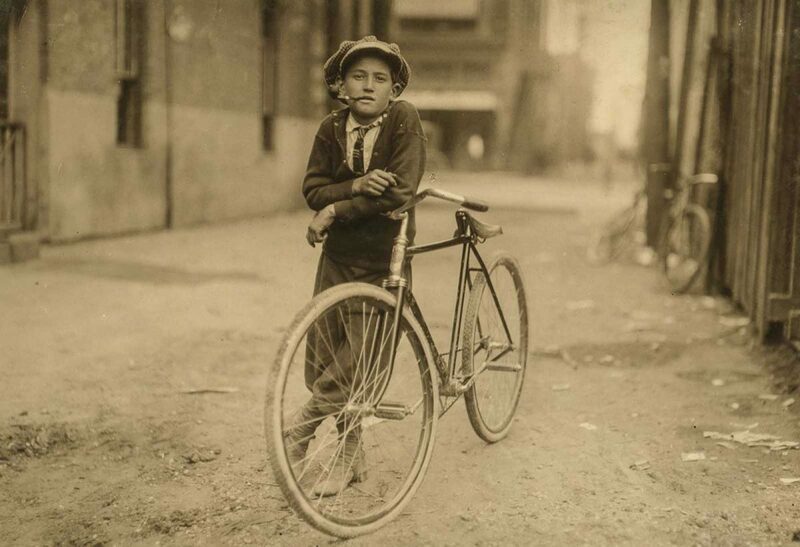 Children worked as bike messengers, newsboys, and, outside the industrialized cities, as farm laborers. 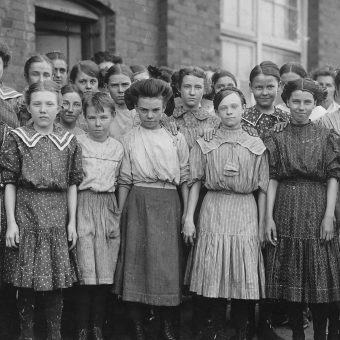 In most cases, however this backbreaking work not only put them at considerable risk for injury and disease, but it meant that working children barely received any education beyond the limited set of skills they acquired on the job. 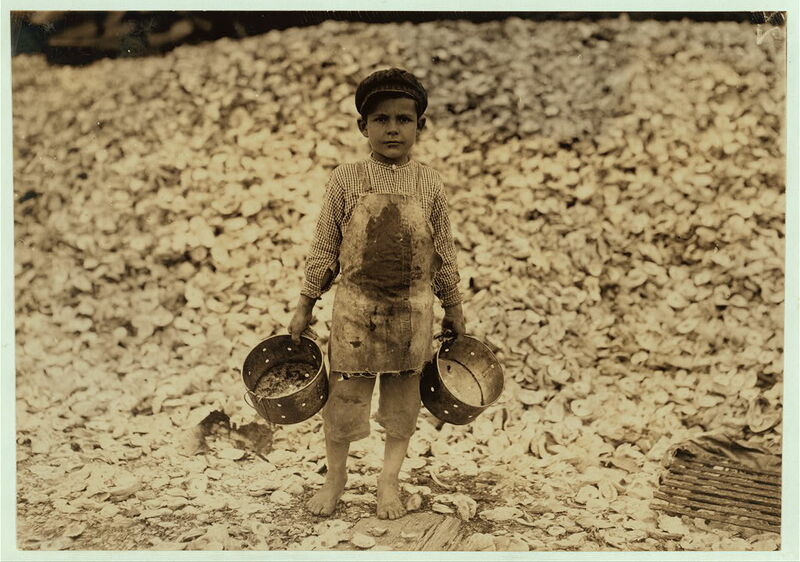 The National Child Labor Committee (NCLC), founded in 1904 in the US, was the result of several decades of attempts to enact child labor laws, dating back to the 1870s. 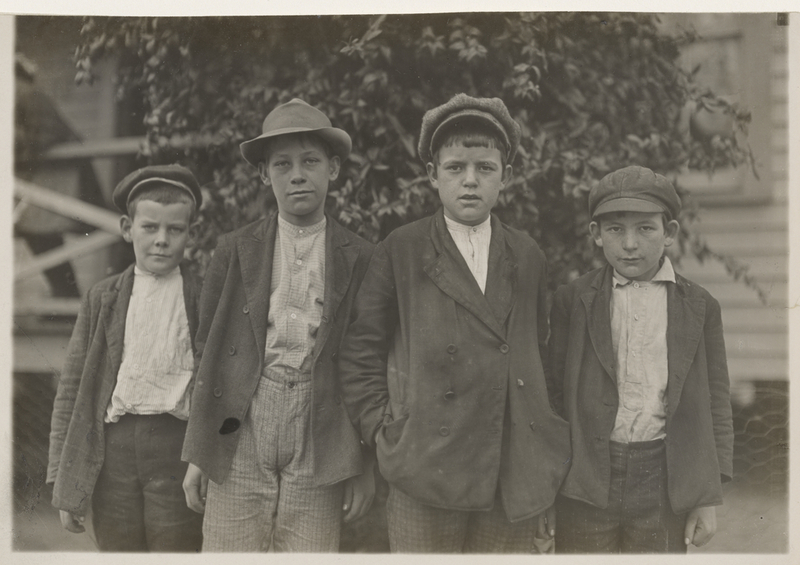 Reformers like Jane Addams had lobbied strenuously to end child labor. After a 1903 meeting of the National Conference of Charities and Corrections, the NCLC was formed. 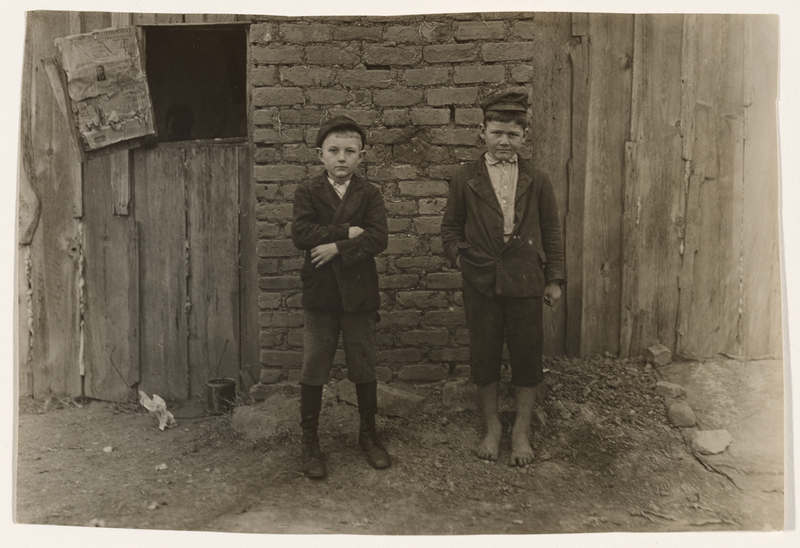 Chartered by an act of Congress in 1907, its first official order of business was to carry out “systematic investigations in order to learn and document the extent and characteristics of child labor.” For this purpose, they hired Lewis Hine, a teacher and photographer, to document conditions all over the country, especially in the South, where states were particularly friendly to child labor. Hine and the NCLC faced stiff resistance. 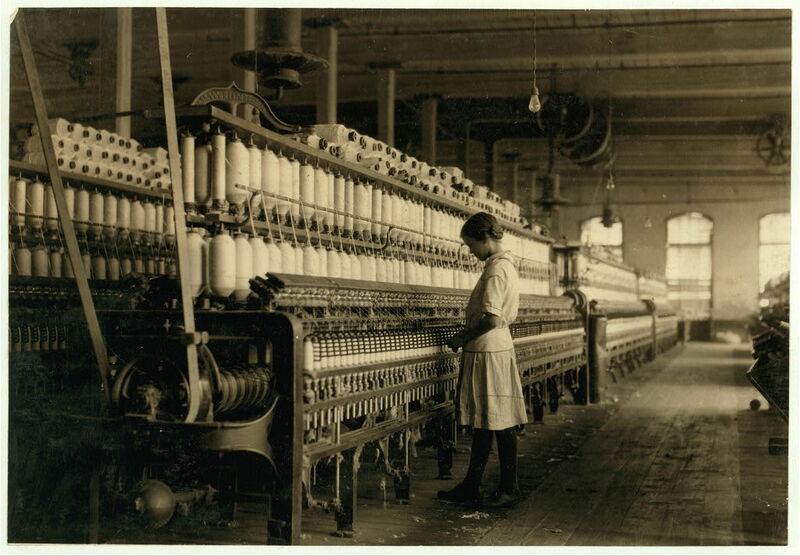 “Regarded with suspicion by business owners,” writes Paul, he “at times assumed the guise of a fire inspector, postcard vendor, bible salesman, or even an industrial photographer making a record of factory machinery.” Like the novels of Charles Dickens in the previous century, Hine’s photos “would significantly help awaken the conscience” of the general public, advancing the reform of child labor laws. And like Dickens, Hine had a personal history that made him passionate about such work. 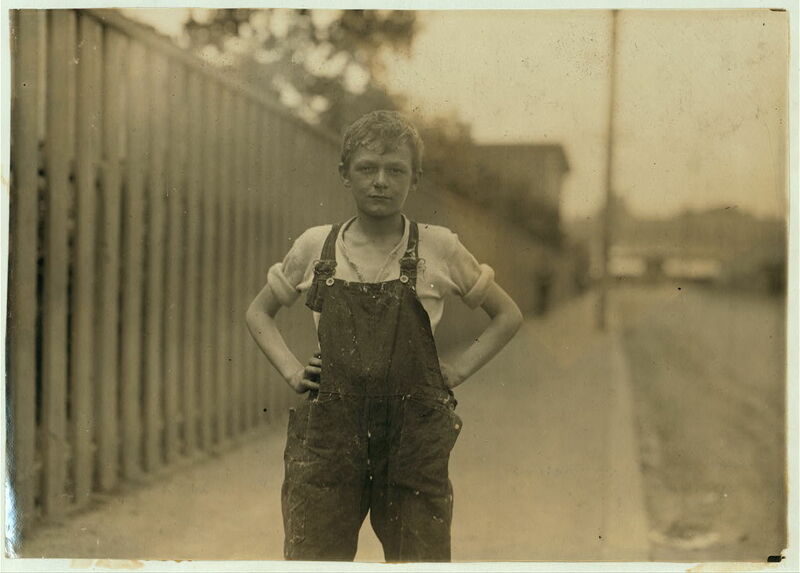 Lewis Hine’s father died in an accident when he was a teenager, and he had to take over the support of his family. 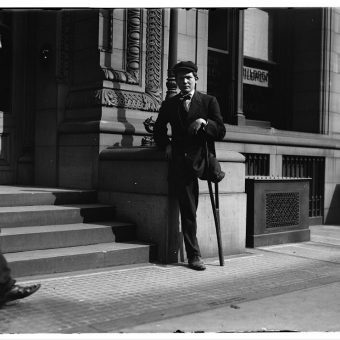 He first took a job in a furniture upholstery factory, where he worked 13 hours a day, 6 days and week, for $4 per week. 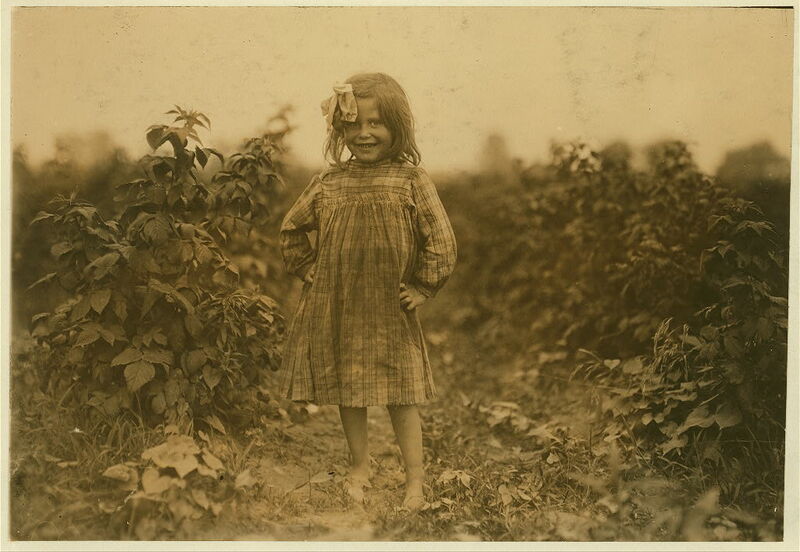 But Hine was more fortunate than most of subjects, many of whom—like 6-year-old berry picker Laura Petty, above, photographed in 1909 near Baltimore—did not learn to read and write. 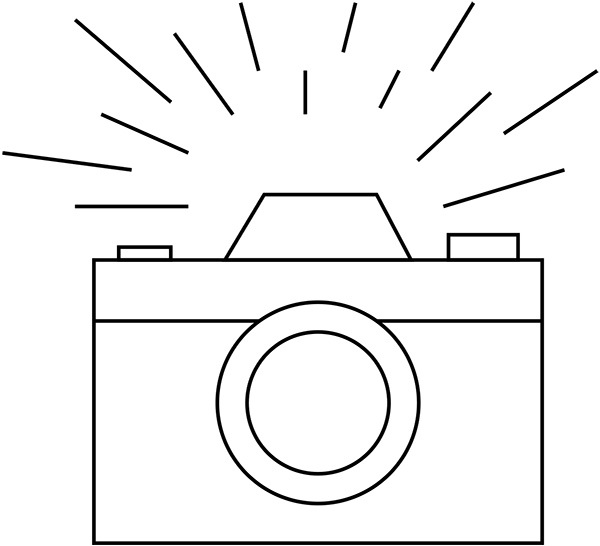 The NCLC won several victories over the course of the early 20th century, and suffered a few significant defeats. 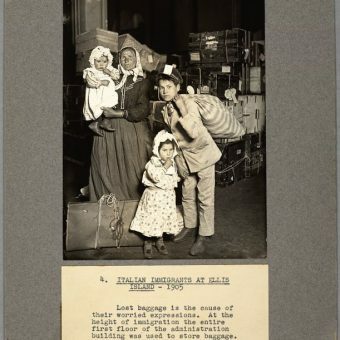 In 1916, the Keating-Owen Act prohibiting the importation of good manufactured by child labor was signed into law by President Wilson, then declared unconstitutional by the Supreme Court. 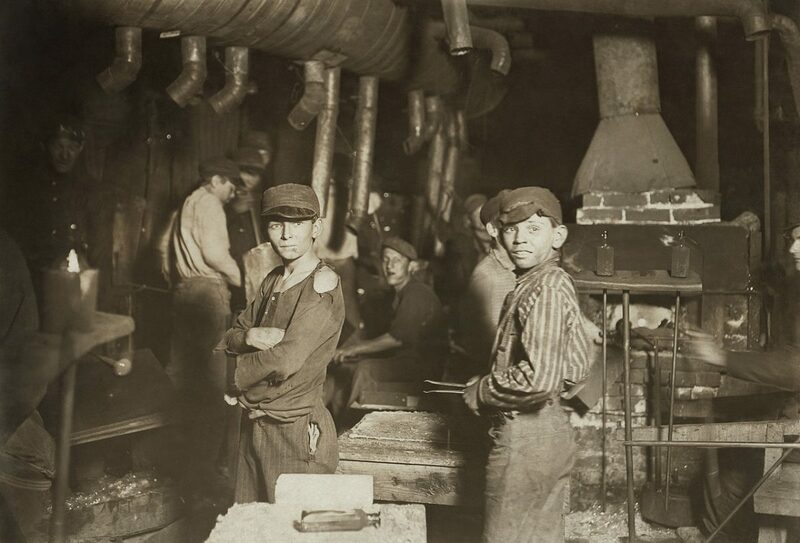 In 1924, a Child Labor Amendment to the Constitution was passed, but has still not been ratified almost 100 years later.